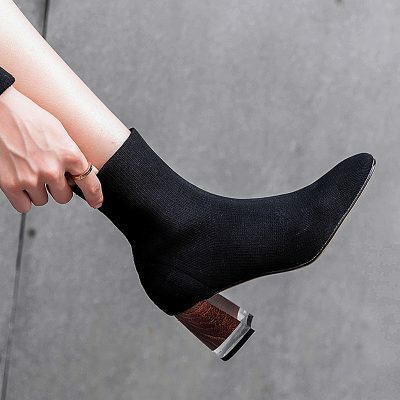 Sock boots, as the name suggests, looks like you are wearing socks but they are actually boots. 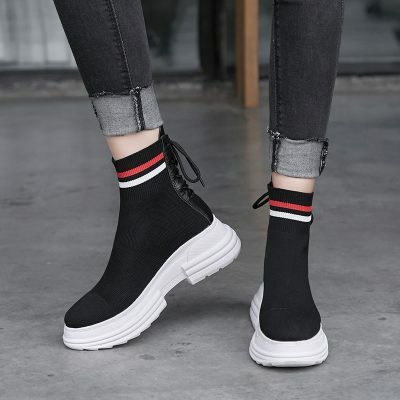 The hybrid of boots and socks are sleek, comfortable and give off a very unique look. 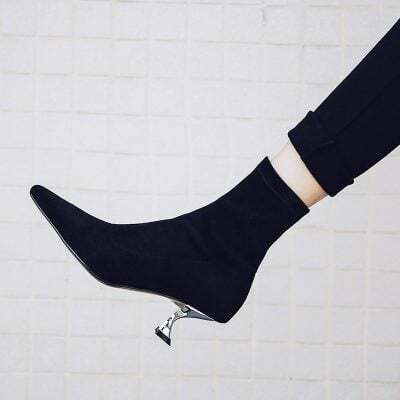 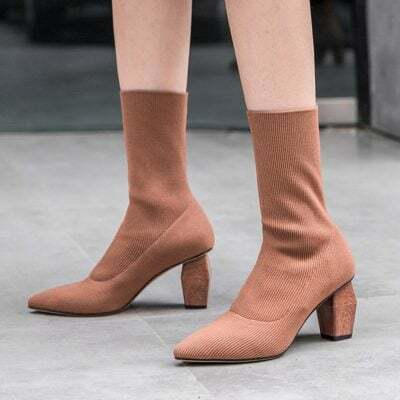 The feet hugging silhouette of sock boots not only elongates your legs but also finishes your style with a modern touch. 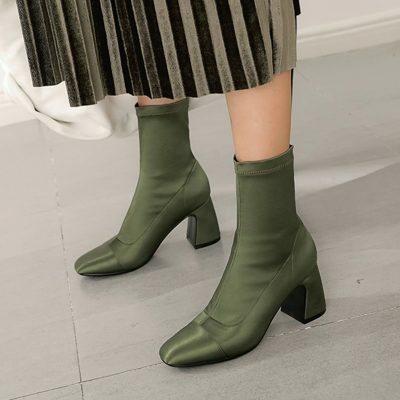 Thanks to the high fashion brands, the sock boots will be in full swing this fall and winter with extreme hype.